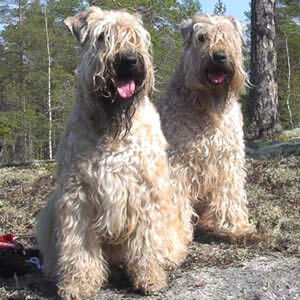 Irish Softcoated Wheaten Terrier och Russkiy Toy. about Wheaten and Russkiy Toy. Sorry that not everything are in English. We hope you have a pleasent time. Några av mina Russkiy Toy. 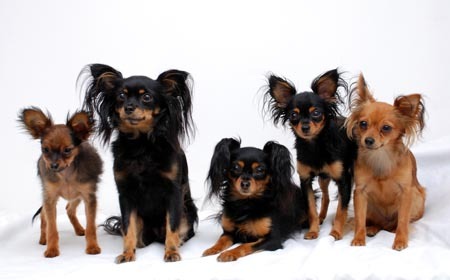 Från vänster, Dexter, Titiyo, Kalle, Nova, Mira.